Dante, Regent of the fae’s Rogue Court, has been receiving disturbing reports. Human children are manifesting magical powers in record numbers. Shunned and forgotten, they live on the streets in rag tag groups with the already booming population of homeless changelings. But the streets aren’t a haven; someone, or something, is hunting these children down. 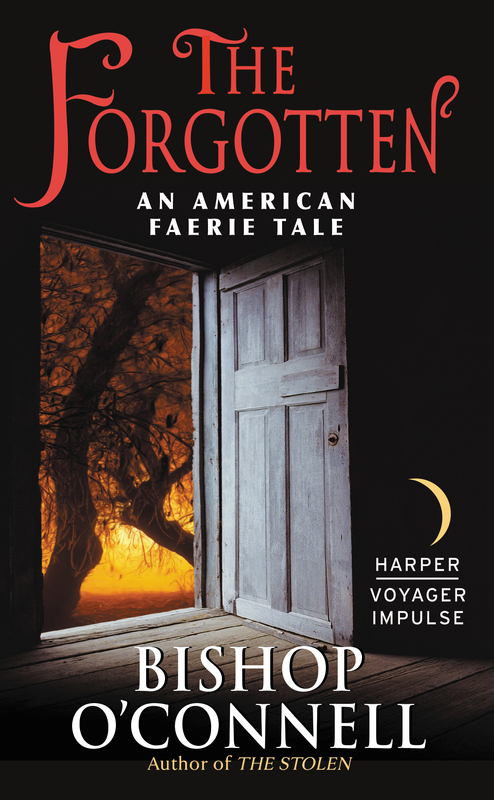 Wraith, a teenage spell slinger, has no home, no family, and no real memories of her past. She and her friends SK, Fritz, and Shadow are constantly on the run, fleeing from a dark and unknown enemy. But when her friends are taken by “the snatchers,” Wraith is their only hope. Her journey to find her friends will test the limits of her magic, and her trust. A dark force is on the rise, and it could spell the end of our world as we know it.